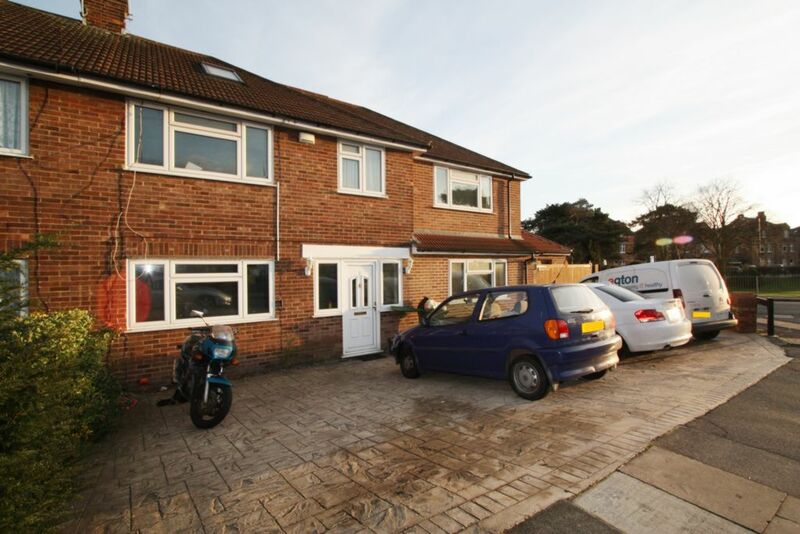 ROOM LET >> Single Room in House Share in Bexley Village, walking distance to the Train Station. 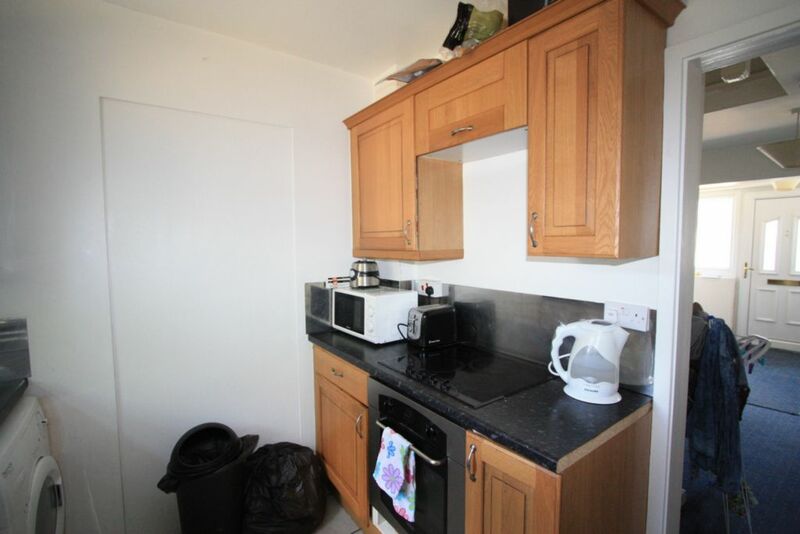 Accomodation comprises of a Communal Lounge, Kitchen, Bathroom and rear garden. 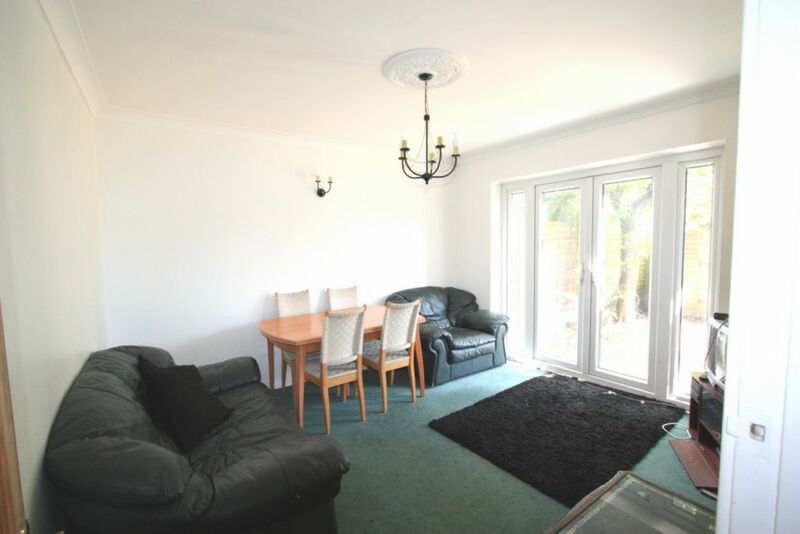 The bedroom has laminate flooring and is furnished with a single bed and double wardrobe. Double Glazed and Gas Central Heating. ALL BILLS INCLUDED... Sorry no DSS, Single Occupant Only. Avail 5th July 2014. 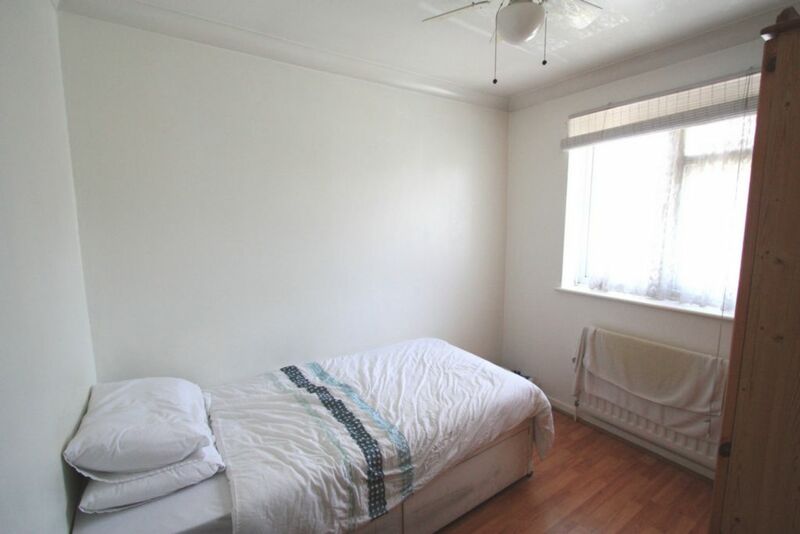 Good size Single bedroom. 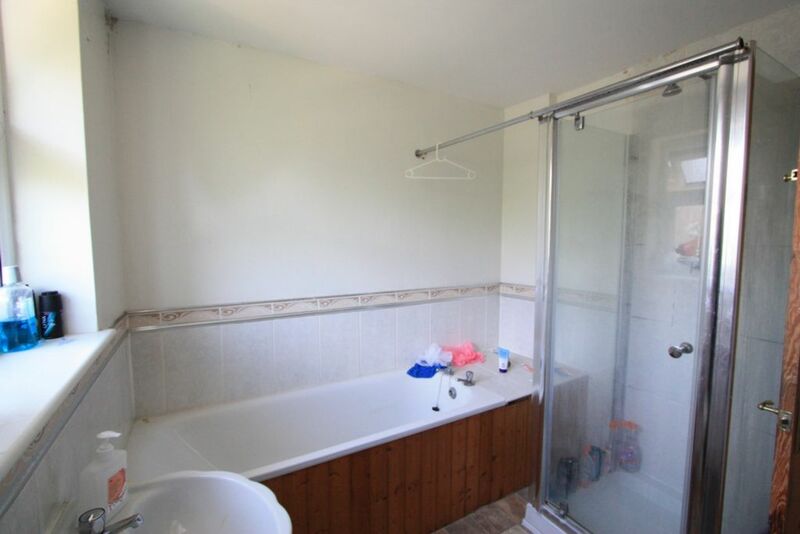 Double Glazed window to front, radiator, single bed and double wardrobe. Laminate flooring. 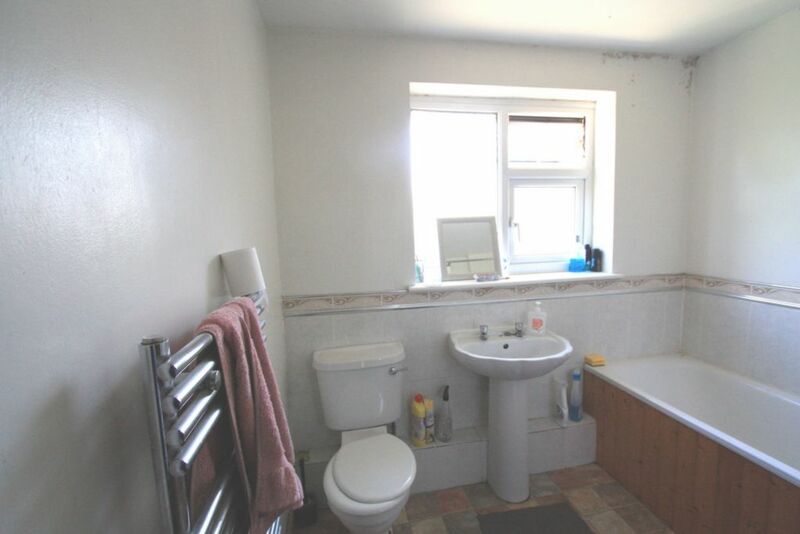 Commumal bathroom, being shared with 3 rooms. White suite with separate shower cubical. Double Glazed window to rear and radiator. Gouble Glazed window to rear. Wall and Base units. 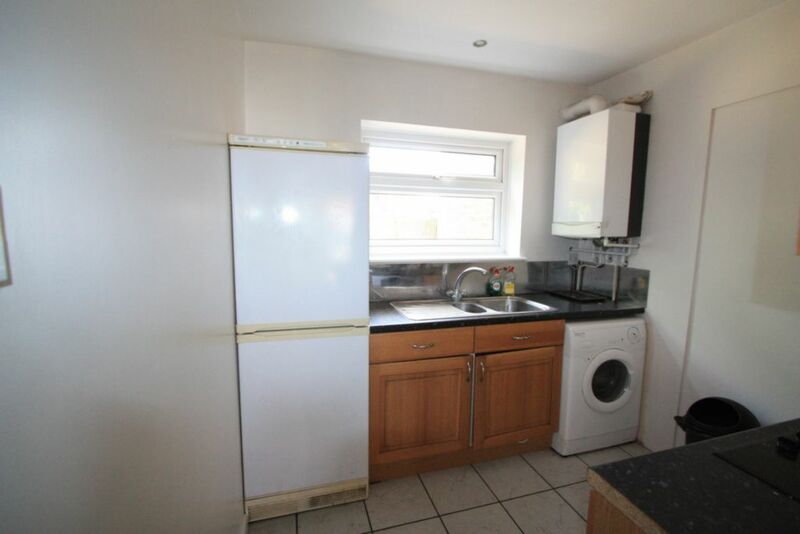 Fridge / Freezer and washing machine. Electric Hob/Oven. Laminate flooring.